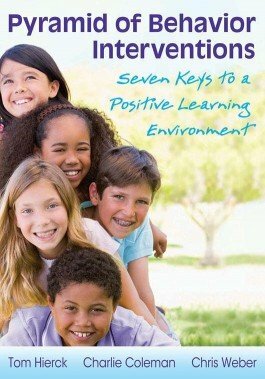 Students thrive when educators commit to proactively meeting their behavioral as well as academic needs. 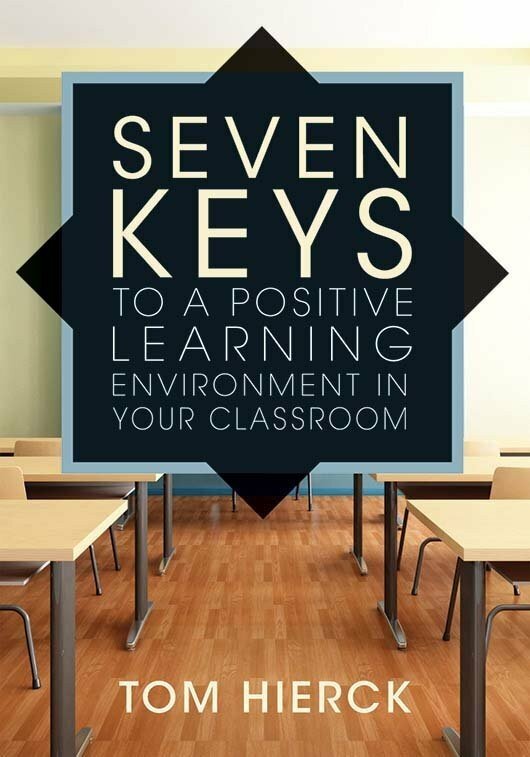 This book will help teachers and school leaders transform the research on behavior, response to intervention, and professional learning communities into practical strategies they can use to create a school culture and classroom climates in which learning is primed to occur. Explore specific strategies with real-life examples and current research. Implement behavior matrix that identifies specific settings, expected behaviors, and application strategies. Build data-driven dialogue within collaborative teams. Support schoolwide efforts with a detailed five-step approach.